On the first day of our Gift Guide we suggested you Donate, and on the second that you Update. 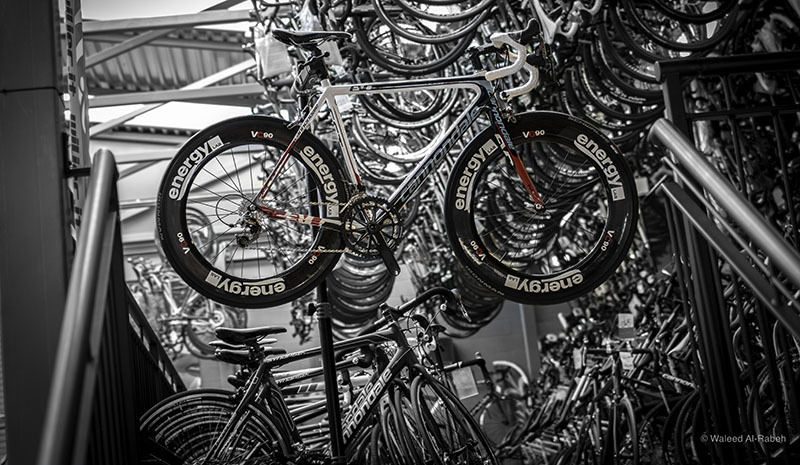 For our final day, it is time to go big and Upgrade your cyclist's ride. Often, there is no reason to replace a perfectly good bike. Many manufacturers keep costs down by supplying the same high quality frameset with a variety of component groups. Carefully chosen upgrades can produce a superior and up-to-date ride without the cost of buying a whole new machine. Here are some of best ways to upgrade a ride. You are likely going to need to work with the intended recipient (and shop mechanic) on these gift choices. 1. Wheels. 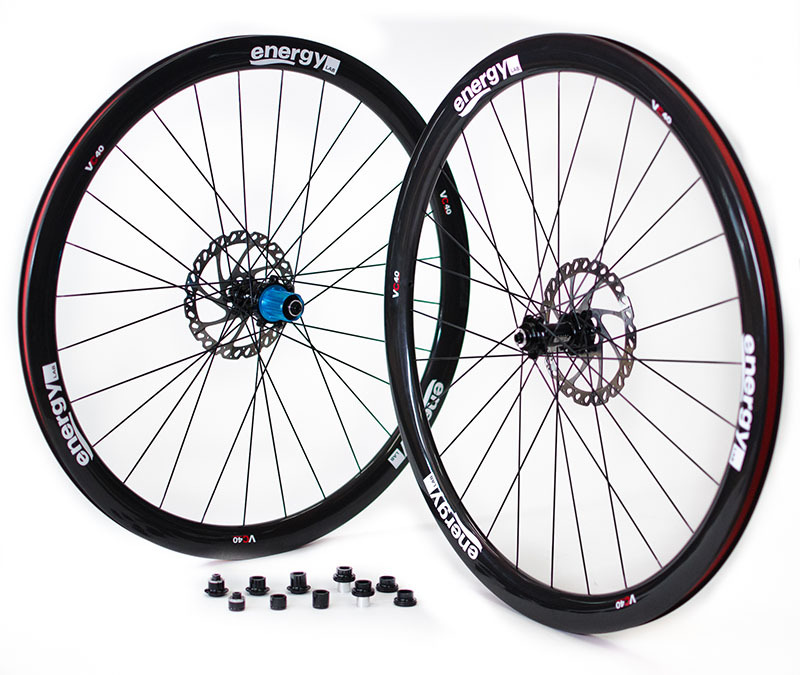 Without a doubt, the best upgrade you can make to most stock bikes is new wheels (mainly road, although there are some very fine MTB wheel options). Wheels are rolling weight, so the difference in performance can be tangible and immediate. 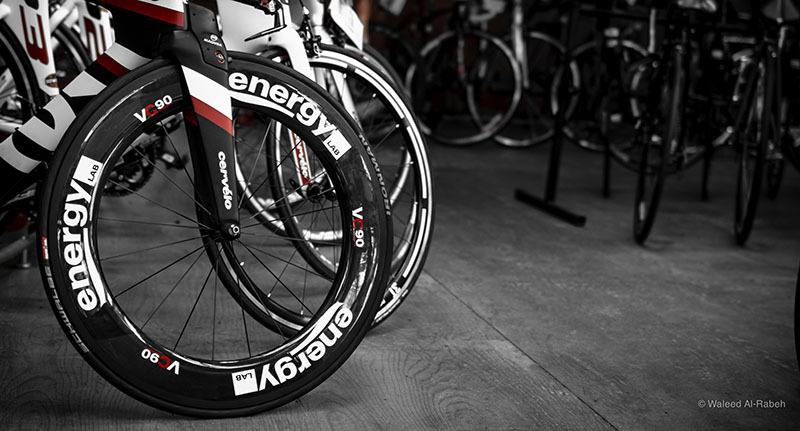 While a few bike brands do spec high end wheels, most use somewhat suspect house brands - when I commented on the down-spec'd wheels on an otherwise incredible Cervelo R5 we reviewed, I was told 'most buyers want to make their own wheel choice anyway'. You can easily spend a lot of money on wheels if you go really high end (and hey, if you've got the funds, it wouldn't be wasted money), but, in many cases, less than $2000 will get an extremely nice pair of wheels that will make a huge difference. There are the usual suspects - Zipp, Roval, Shimano, Lightweight (you'd better have a pretty good limit on your credit card...), Mavic, etc. Or, you could look at someone like EnergyLab, a Canadian company out of Calgary that supplied some of Canada's Olympic team, and has some pretty affordable alternatives. 2. Saddle. 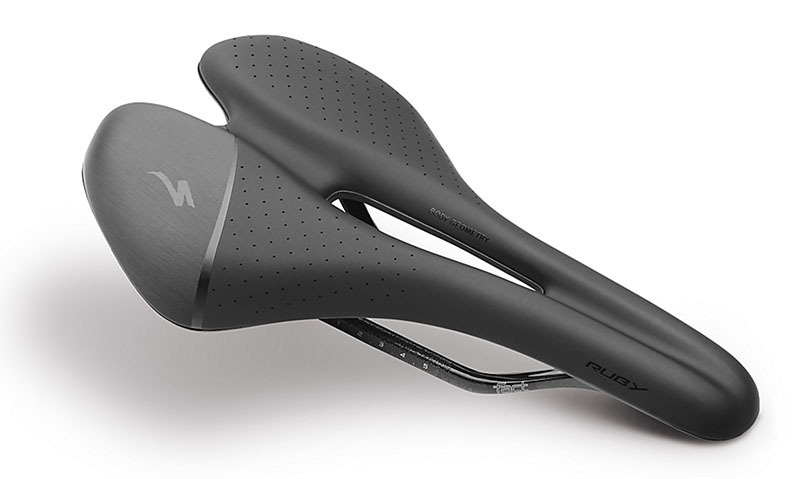 Again, a stock component that is often a house brand and, unless you are riding a bike from someone who also has a top-notch saddle division (like Specialized, for example), then this is an easy and good upgrade. You'll be able to get something that fits better (most top saddles are now offered in a variety of widths) and is likely lighter. 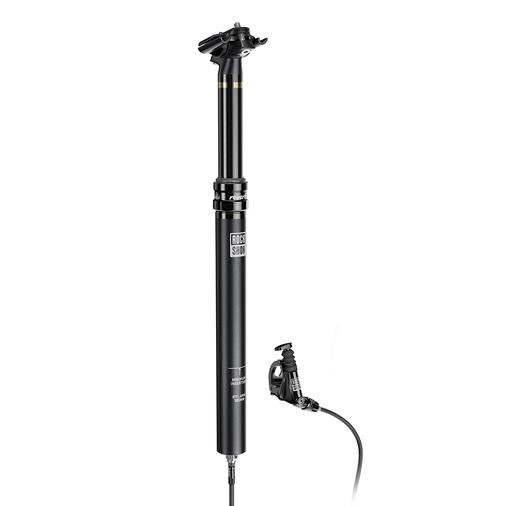 On a related note, for mountain bikers consider a Dropper Post seat post. 3. Drivetrain. The big upgrade here is going electronic. 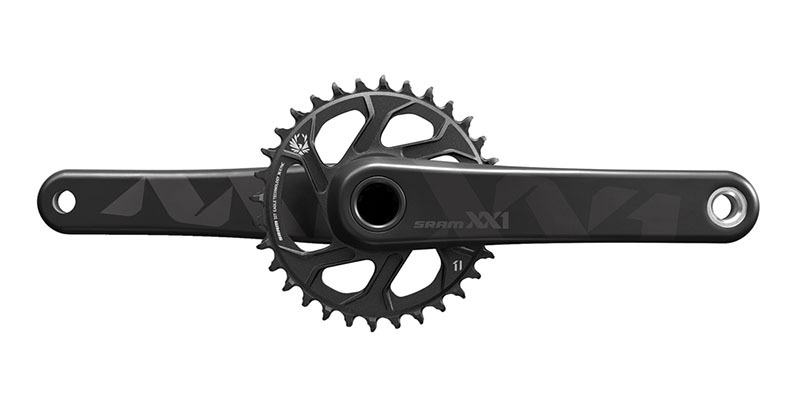 This can get pretty pricey if you have to replace the entire drivetrain (crank, cogset, derailleurs and shifters). However, depending upon the components currently on the bike, a mini-group might be possible (shifters and derailleurs). There are also multiple models available, and it is not necessary to go to the top model to get good performance. You could even break the purchases up among a group of gift givers like a wedding registry. 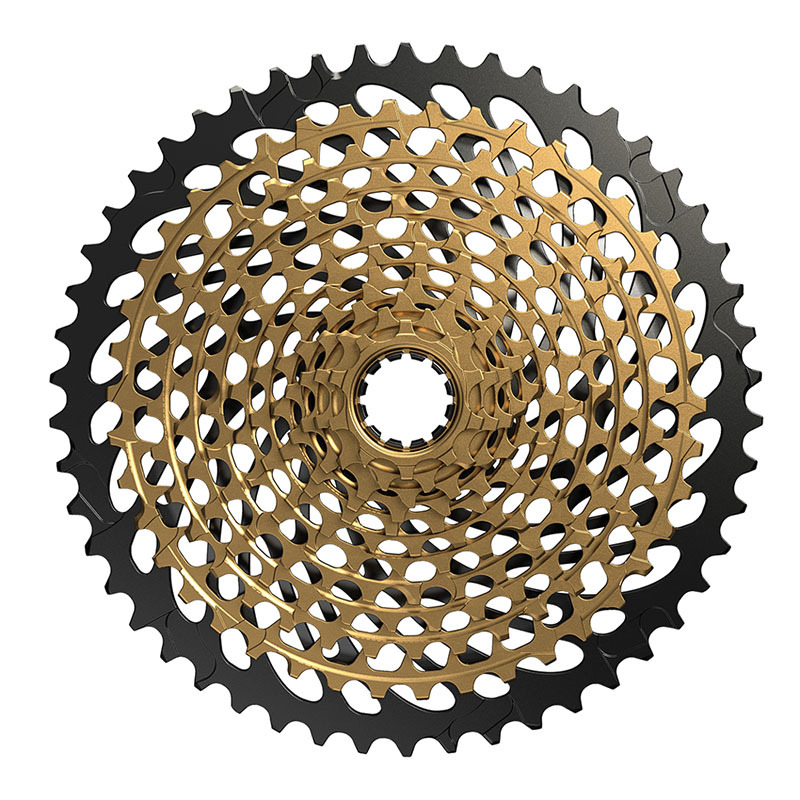 For mountain bikers, there is a separate option for a drivetrain upgrade - go single front chainring; the 'One-by' option. It doesn't work for every older frame, but will for many. This would be a very cool way to lighten and simplify an existing older high end bike. 4. 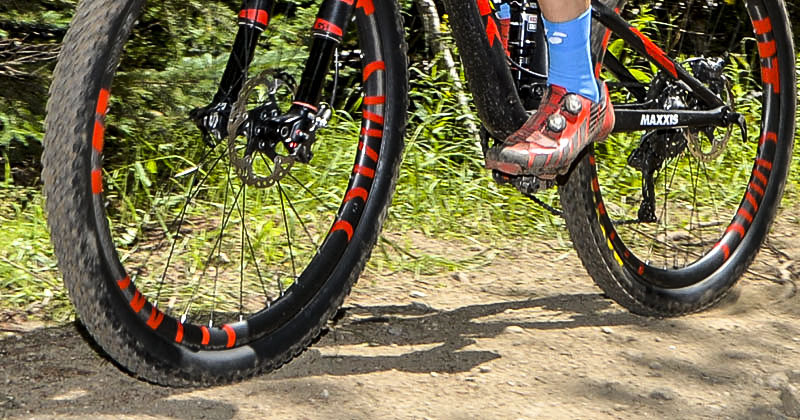 We have two other upgrade suggestions for mountain bikes - Fork and Disc brakes. 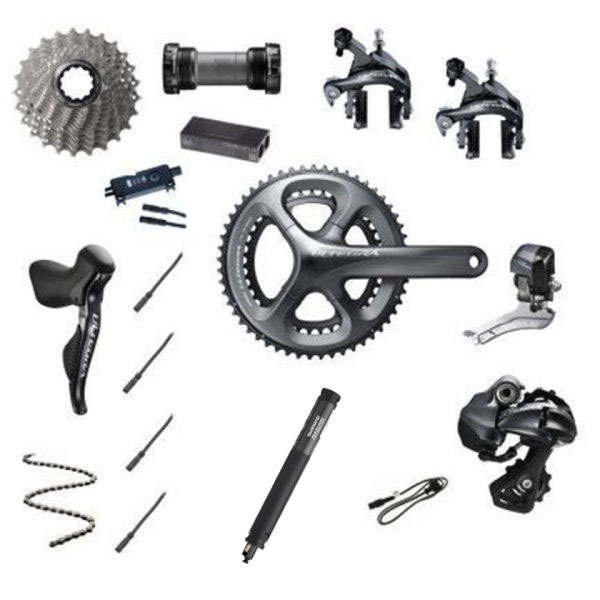 The technology for both of these components continues to evolve, and an upgrade to either would be immediately noticeable and appreciated by any rider.